UKPSC Haridwar has released result for Assistant Registrar Exam 2015 under Sanskrit Shiksha Vibag. 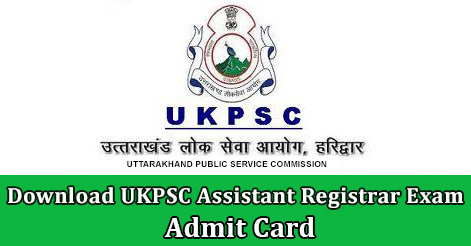 UKPSC, Haridwar has released advertisement for the result of Assistant Registrar Exam 2015 under Sanskrit Shiksha Vibag. Exam for assistant registrar was held on 10 & 11 April 2016. 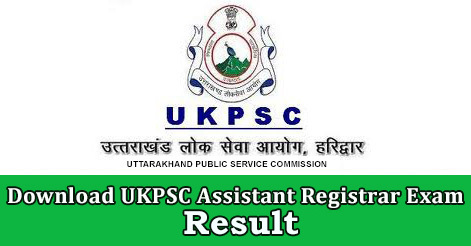 UKPSC has released Result for Assistant Registrar Exam 2015. UKPSC also released list of cut off marks. 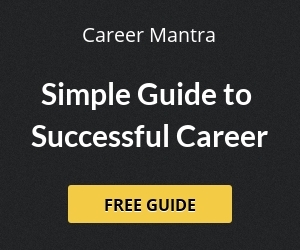 Candidates can check their result for Assistant Registrar. Help us to improve this article/job posting "UKPSC Assistant Registrar Result & Cut Off Marks". We would be glad if you can comment below and provide your valuable suggestions and feedback. If this page have any wrong information/list or out of context content, then you can report us as well.